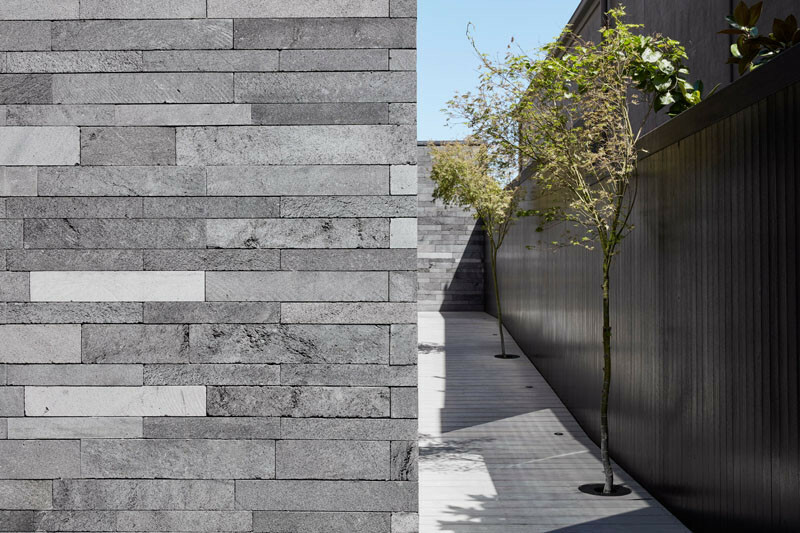 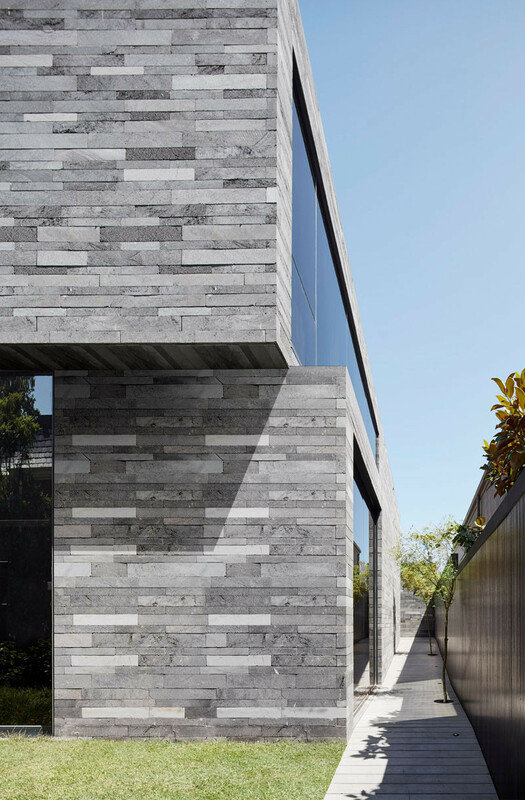 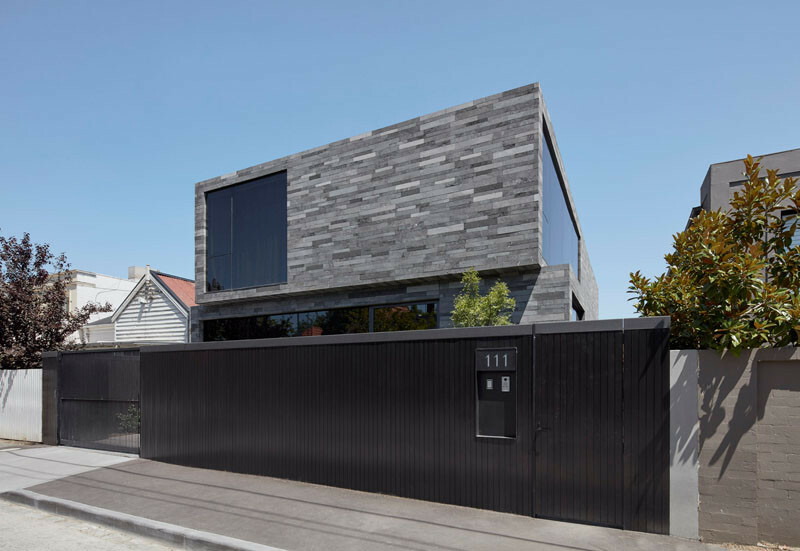 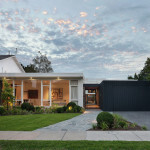 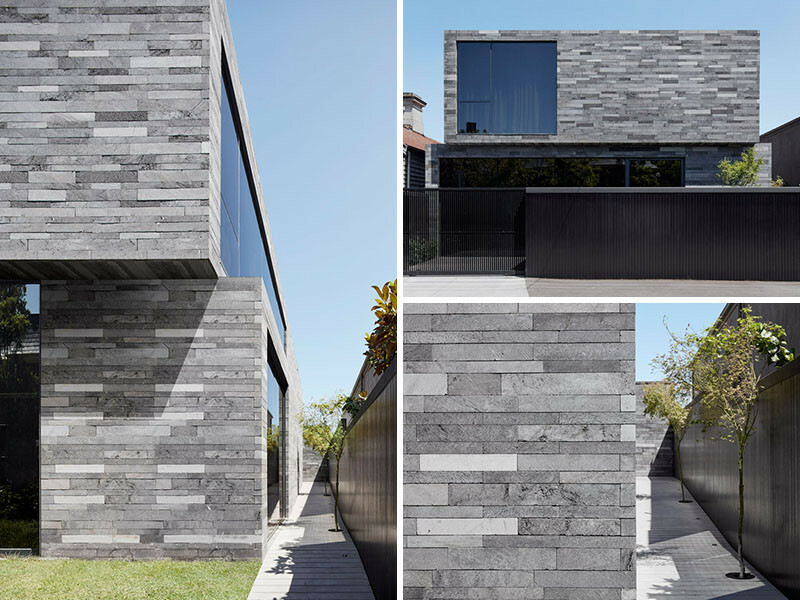 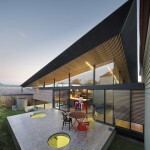 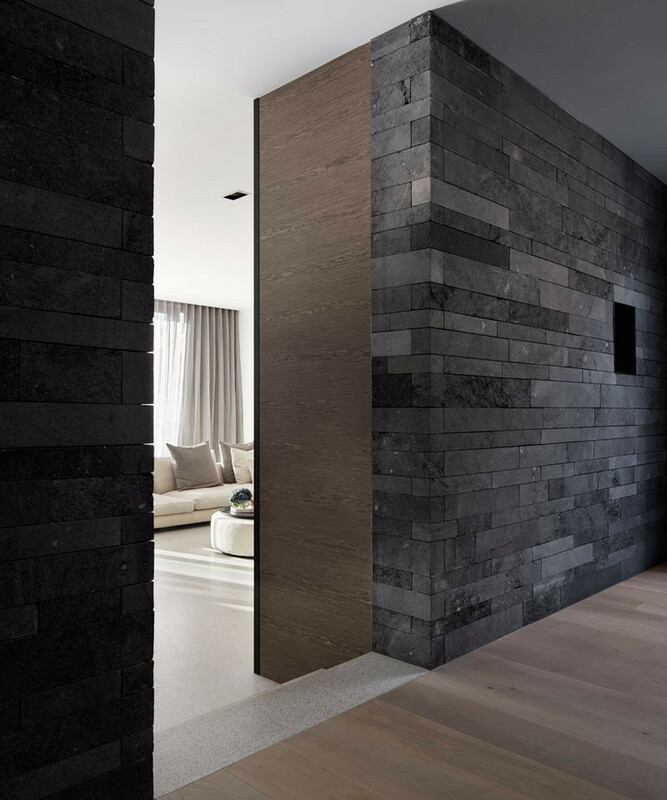 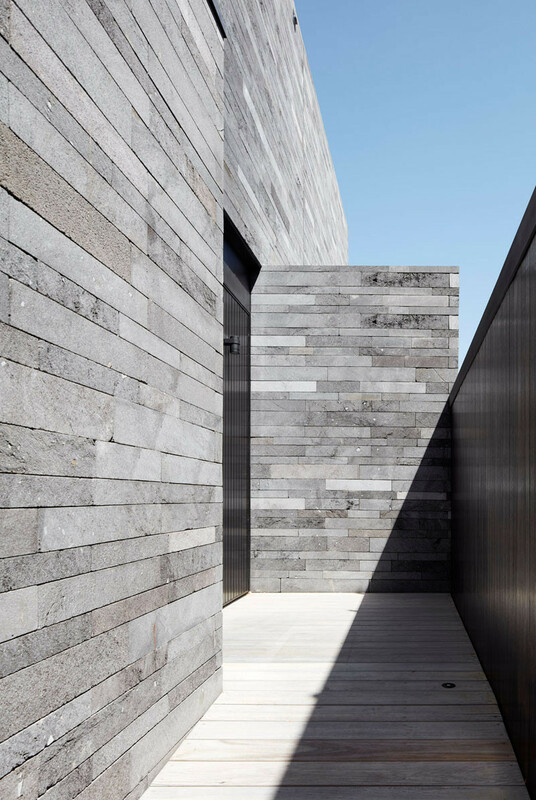 B.E Architecture almost completely covered this recently completed house project in Melbourne, Australia, in lava stone. 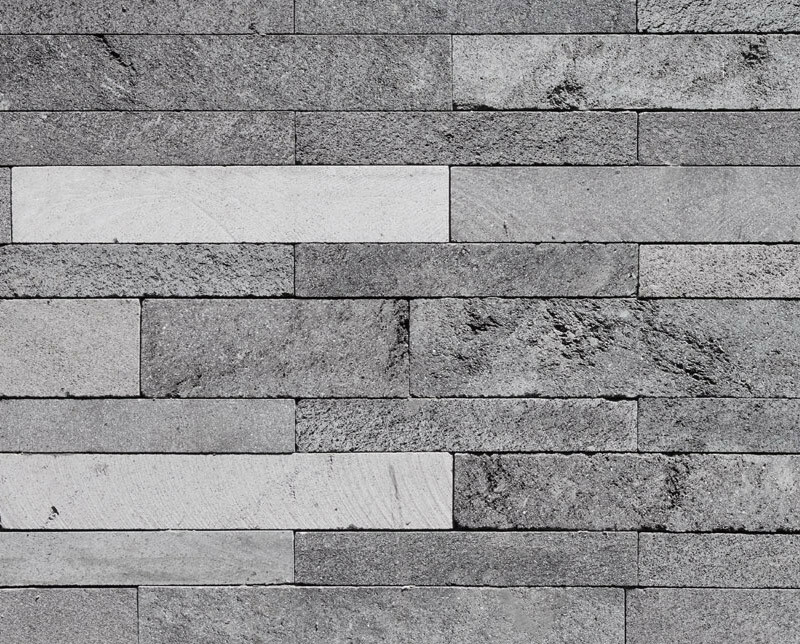 Let’s take a look at all that stone! 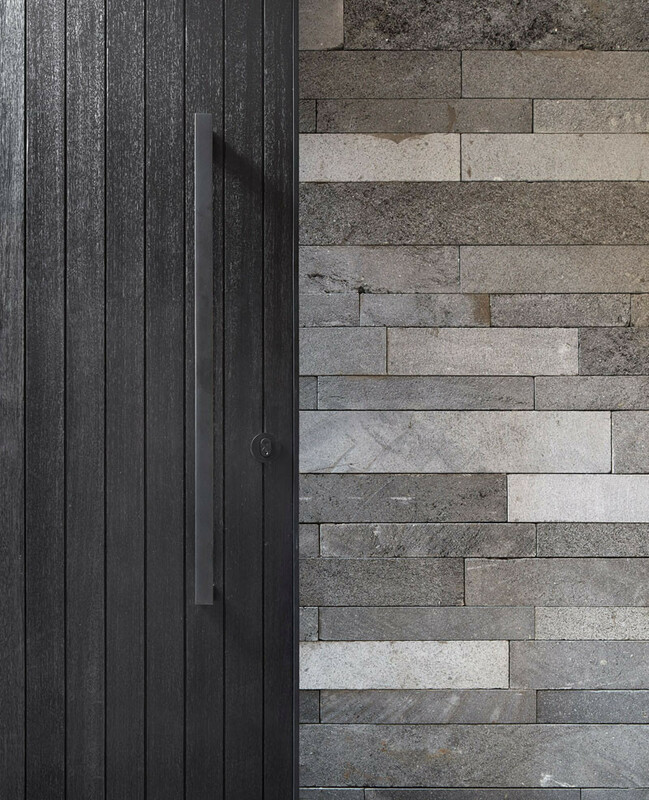 Lava stone is a natural stone, that is imperfect in its texture and color, which gives it a visually interesting organic character. 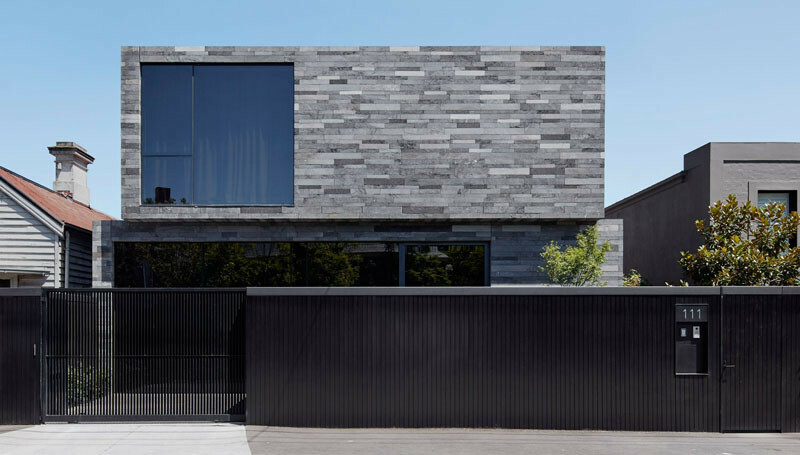 For this house, each of the stone tiles were hand laid in a random pattern, mixing up the light and dark tiles. 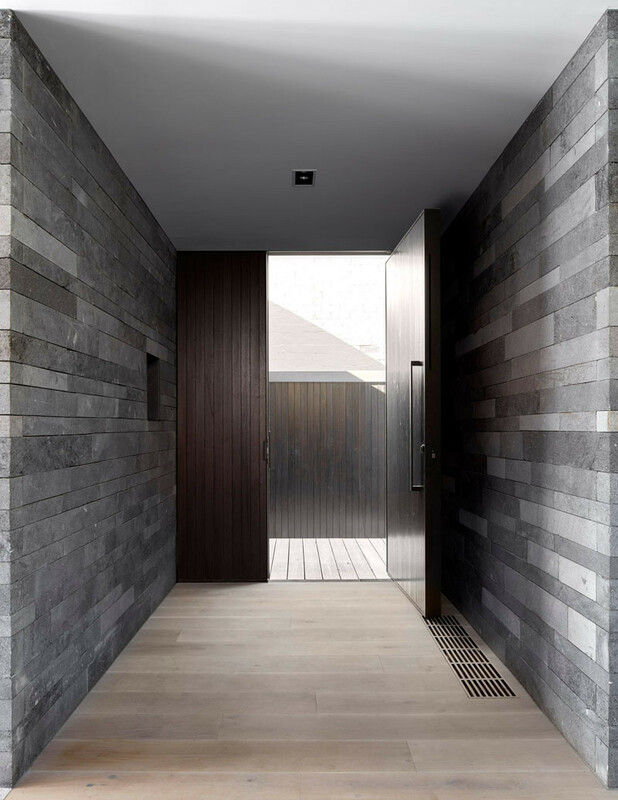 The cool grey tones cover the home, and make an appearance inside as well.